The fire service guards in Nigeria is responsible for the quick response to any fire outbreak around the country. there quick response to fire outbreak have saved countless lives and properties. The Fire service recruitment 2018 is out and vibrant and safety conscious Nigerians are required to fill for the following positions which will be discussed below. 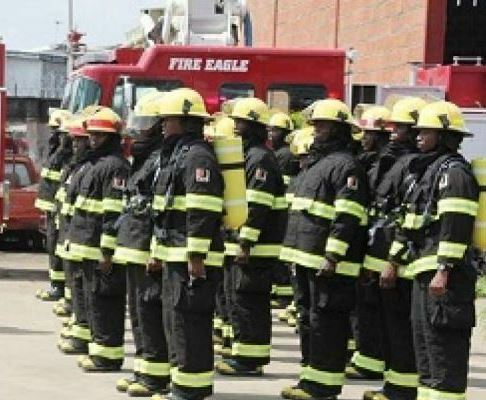 Below are the Job Specs and Requirement for Applying for fire service recruitment this 2018.